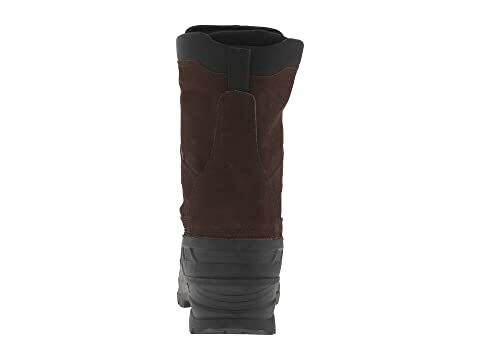 The NationPlus boot from Kamik® keeps you warm and dry no matter what the weather decides to bring that day! 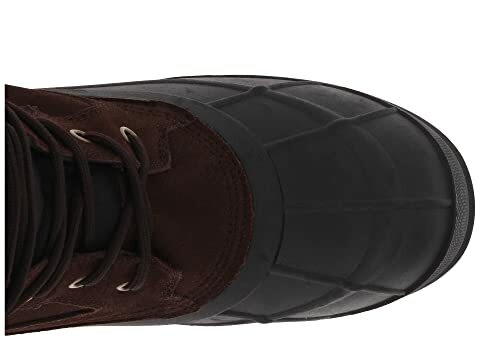 Waterproof suede and ballistic nylon upper. 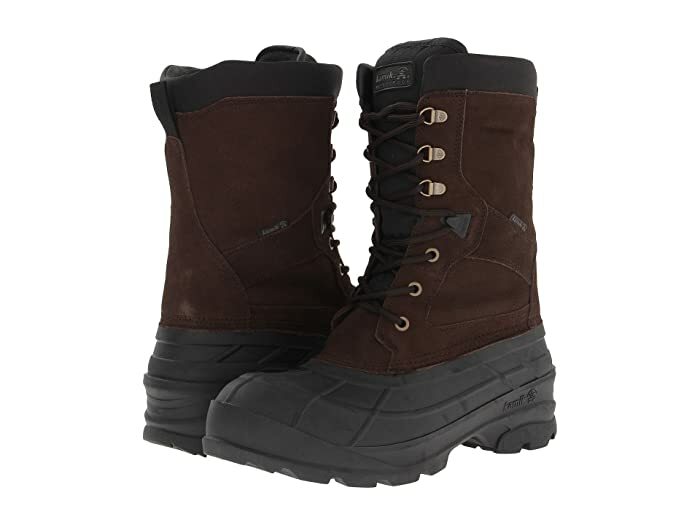 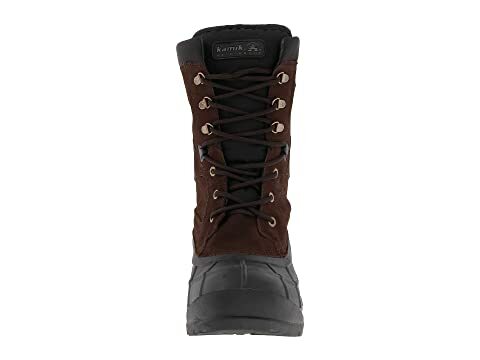 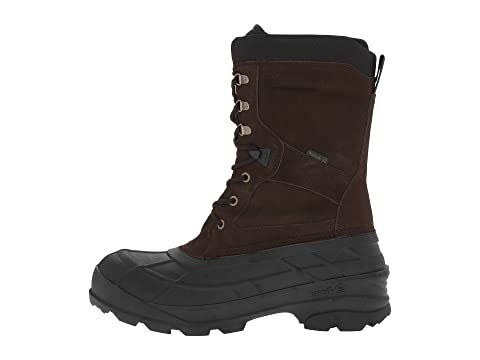 Padded collar and waterproof gusset tongue offers added comfort and also guards against debris from entering the boot. 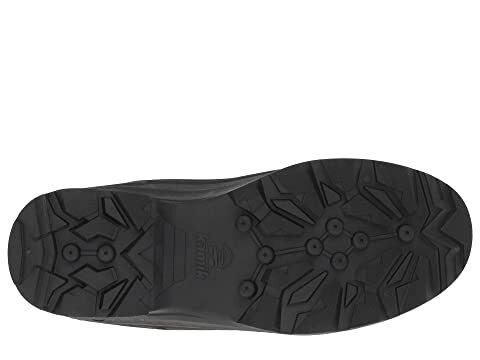 Moisture-wicking lining provides a breathable foot environment.